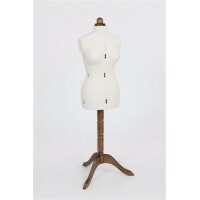 Traditional Lady Valet - Ladies' Dresser & Adjustable Sewing Form - 8 part body Free uk mai.. 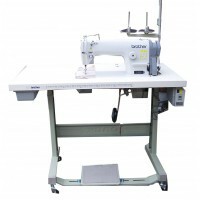 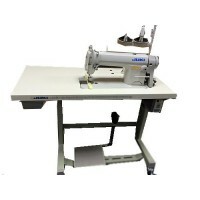 SINGLE NEEDLE STRAIGHT STITCHER FROM BROTHER,BRAND NEW MODEL.COMPLETE WITH THE NEW SERVO ..
Juki 8100e industrial sewing machineBest industrial on the market Please note the price is tota.. 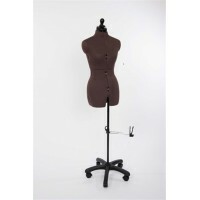 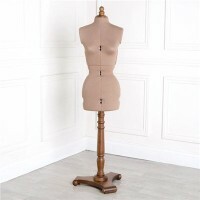 Brand new model from Adjustoform the julietComes in size small and mediumGet that perfect look with ..
Oliva 8 Part dressformThis dressform can be used to make trousers or shorts as the pole on the stand.. 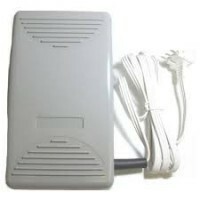 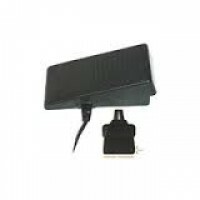 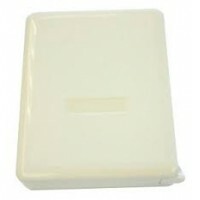 Brother foot control£29.00 internet price £26.99..
Janome foot control plastic type with Rectracable lead£70.00 internet price £57.00..
Janome 1600p foot control£39.00 internet price £30.60..